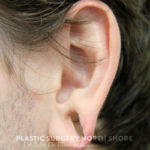 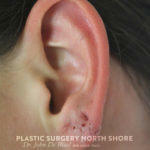 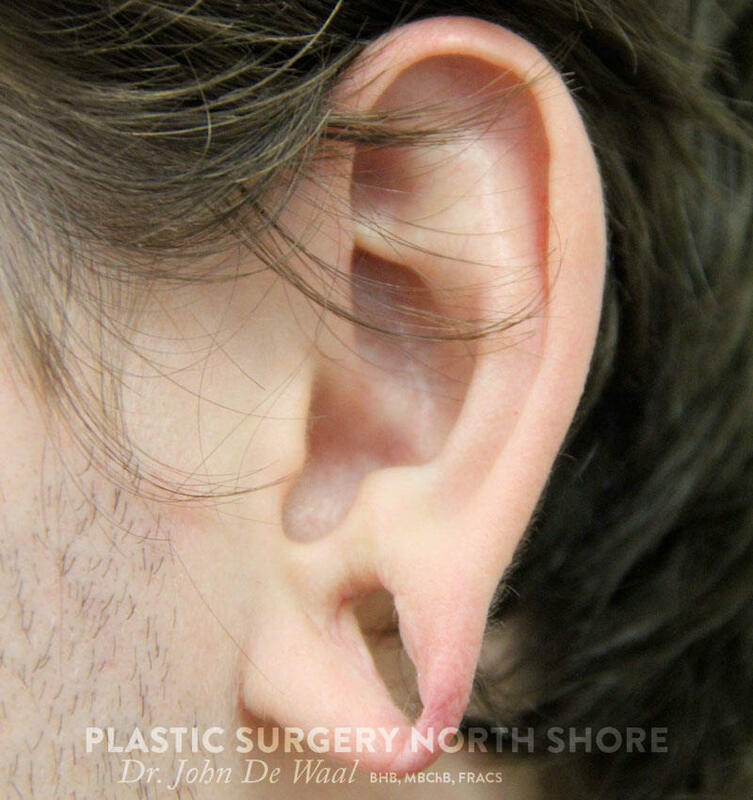 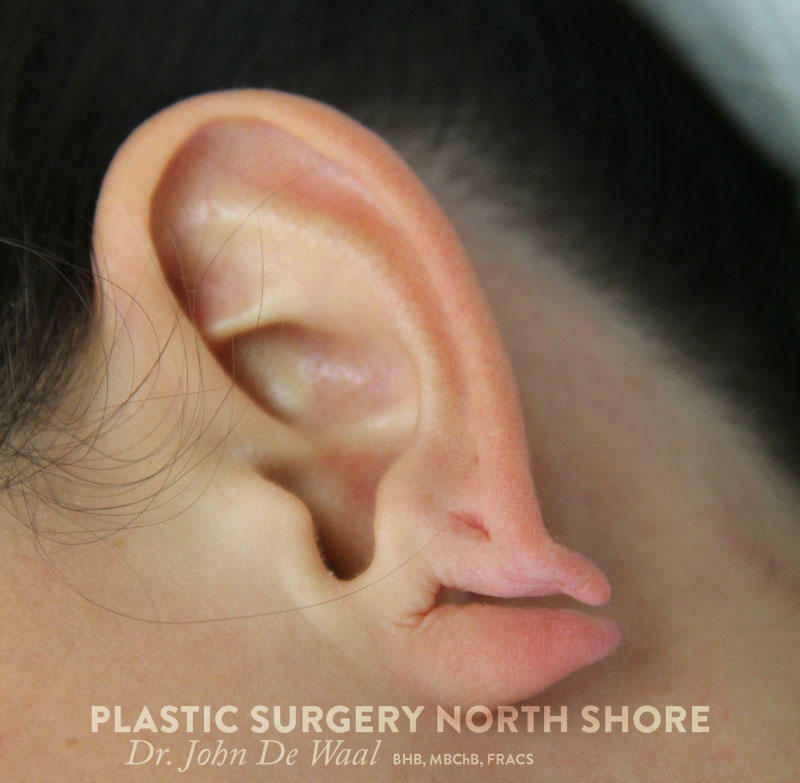 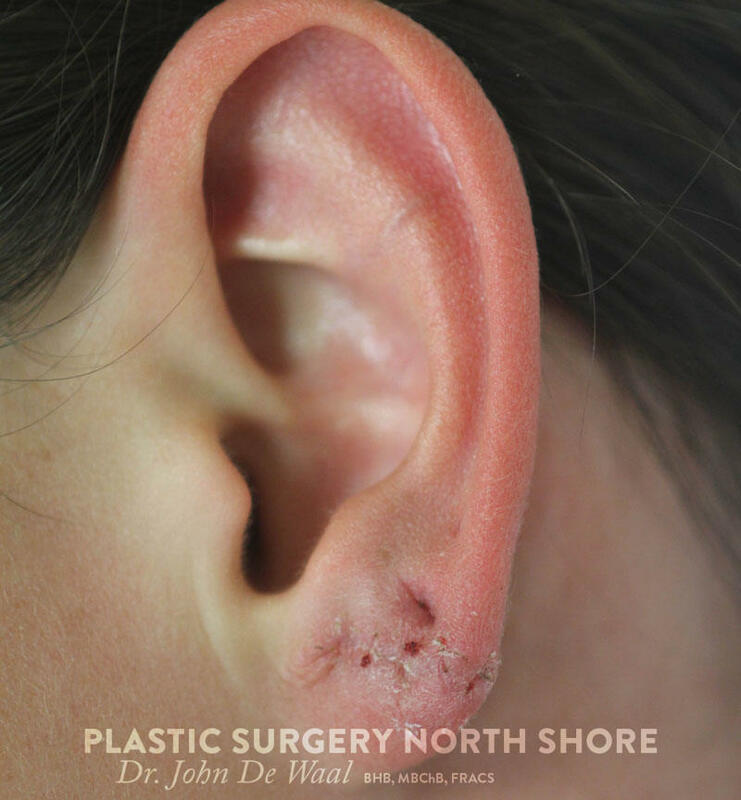 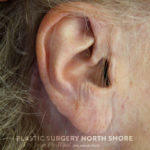 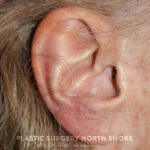 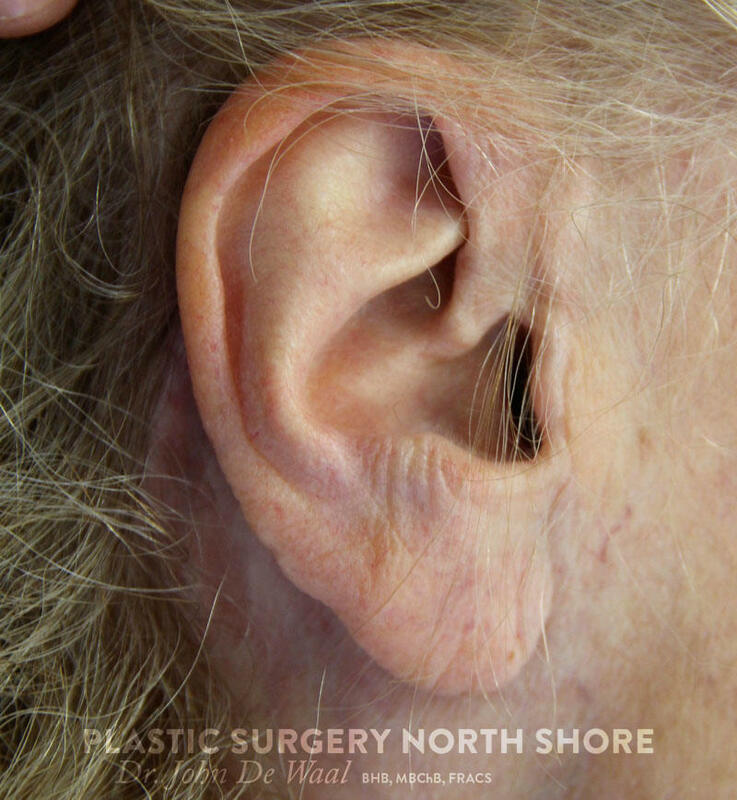 Earlobe procedures are usually performed under a local anaesthetic (ie. An injection to make the earlobe numb). 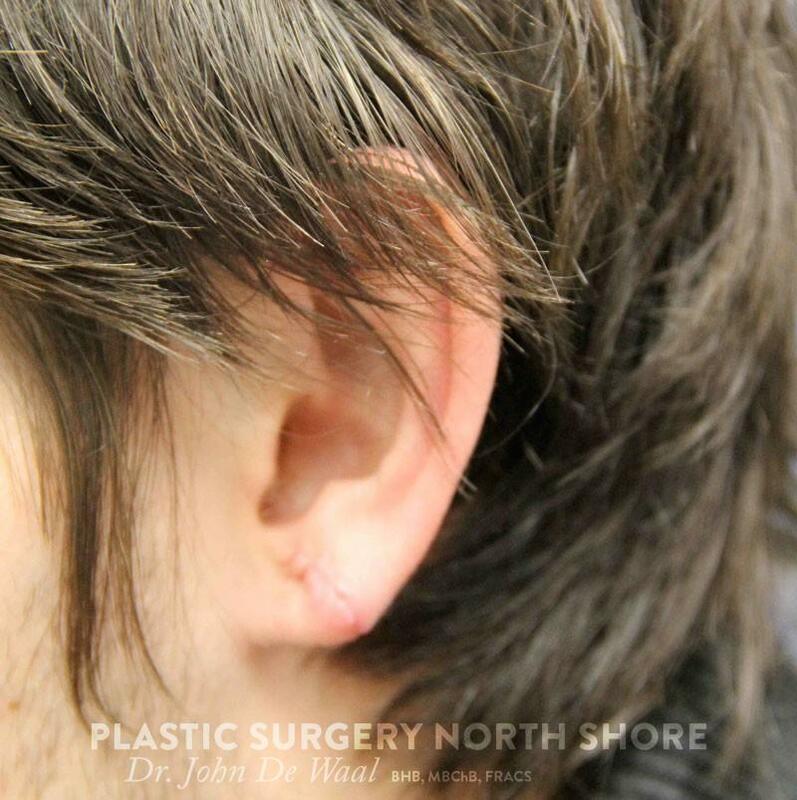 Stitches are in place for 5-7days.